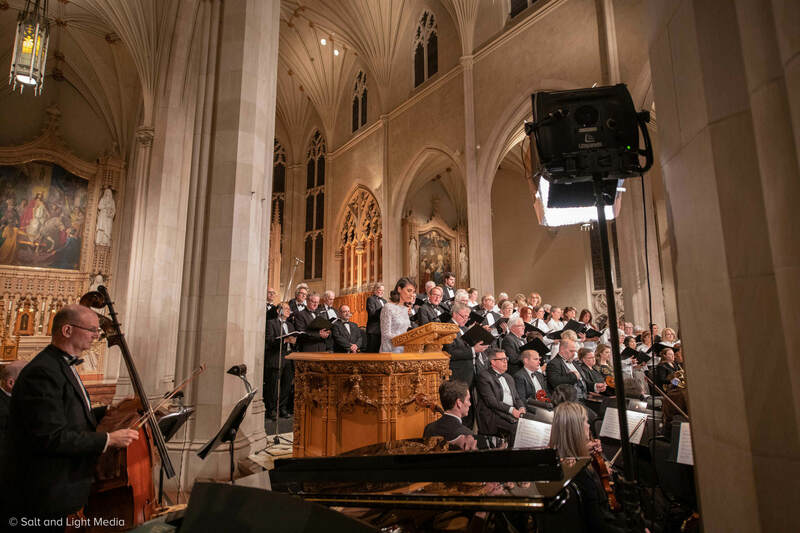 In celebration of Salt and Light’s 15th Anniversary, we are pleased to present the Canadian premiere of Andrew T. Miller’s The Birth of Christ. 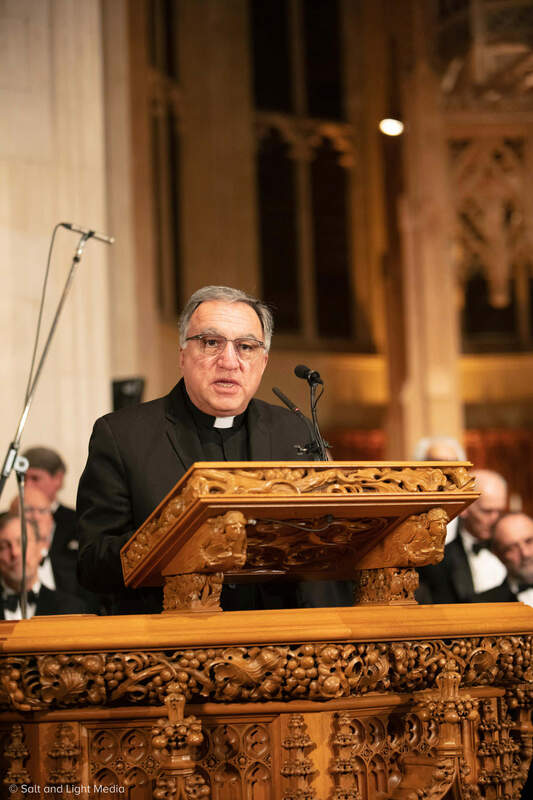 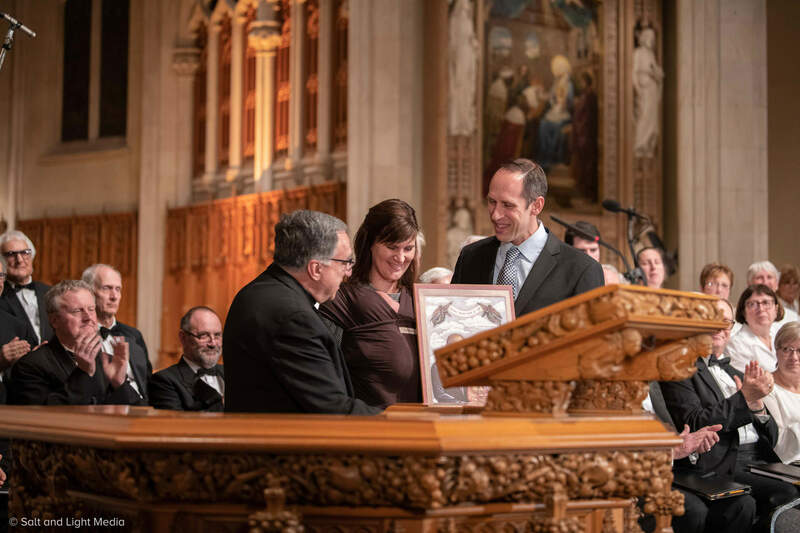 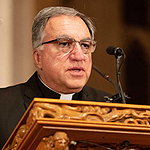 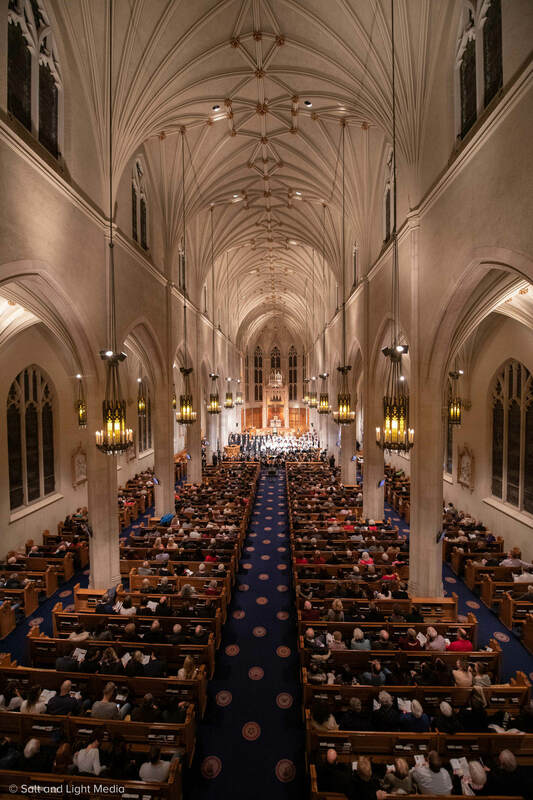 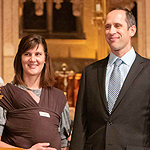 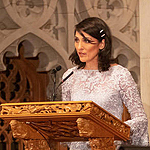 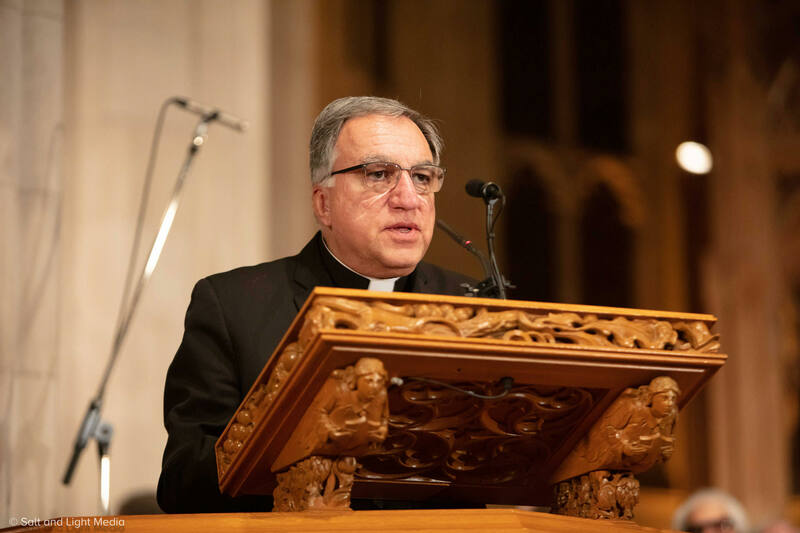 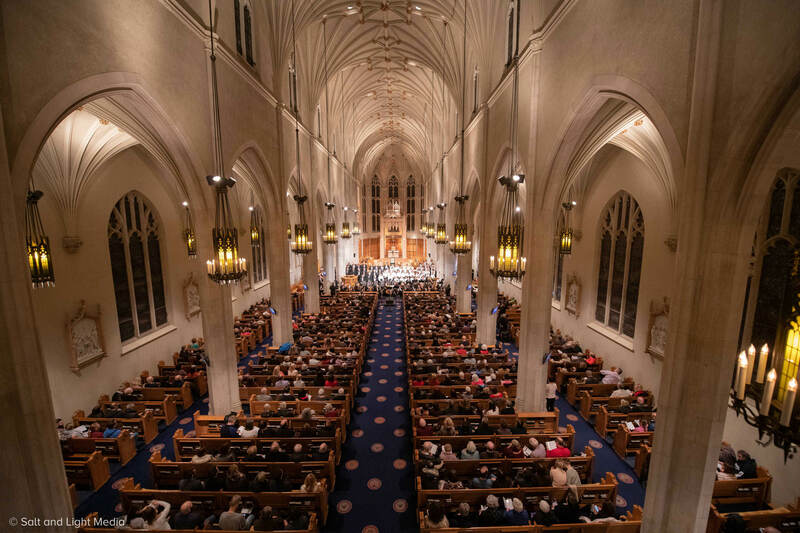 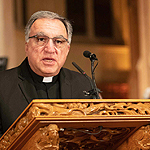 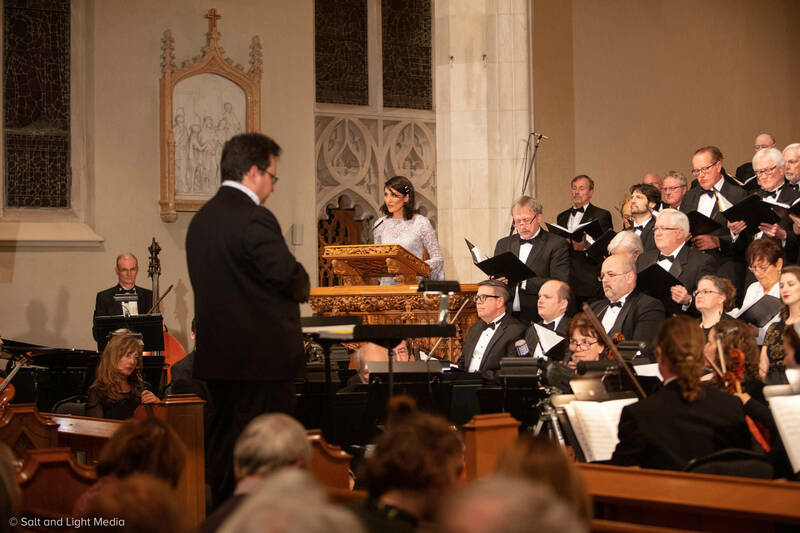 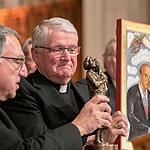 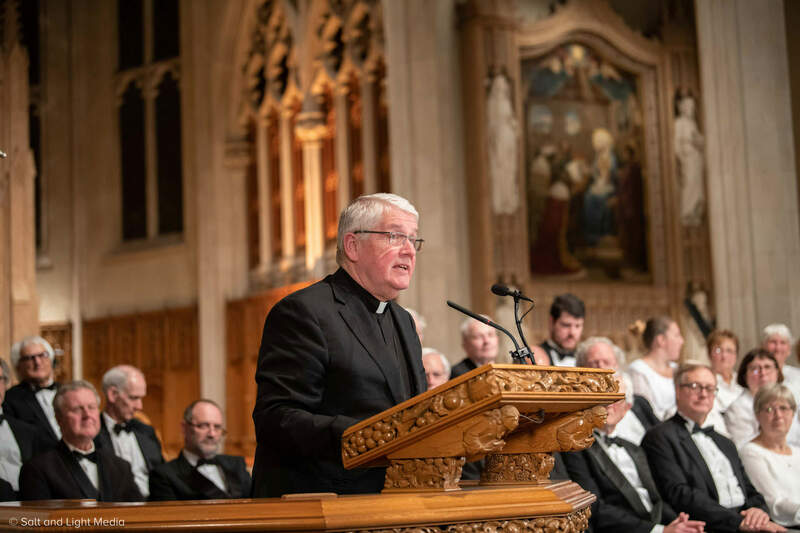 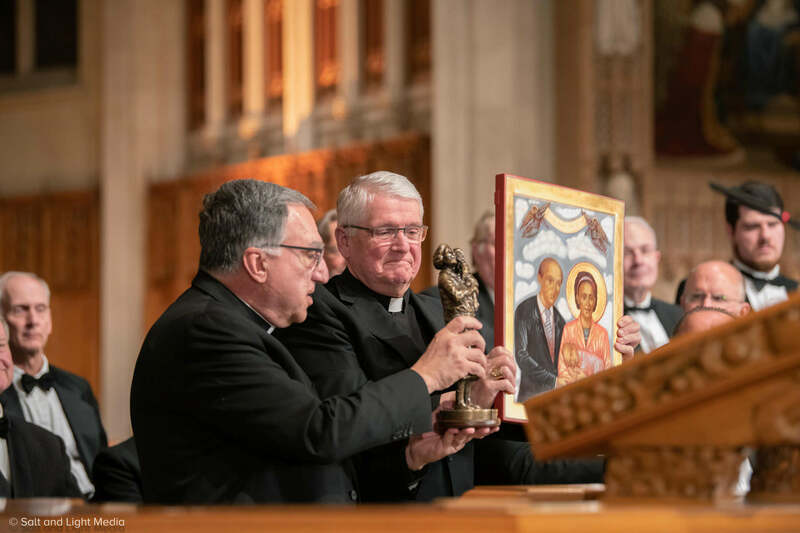 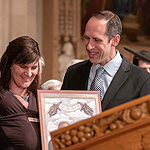 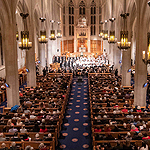 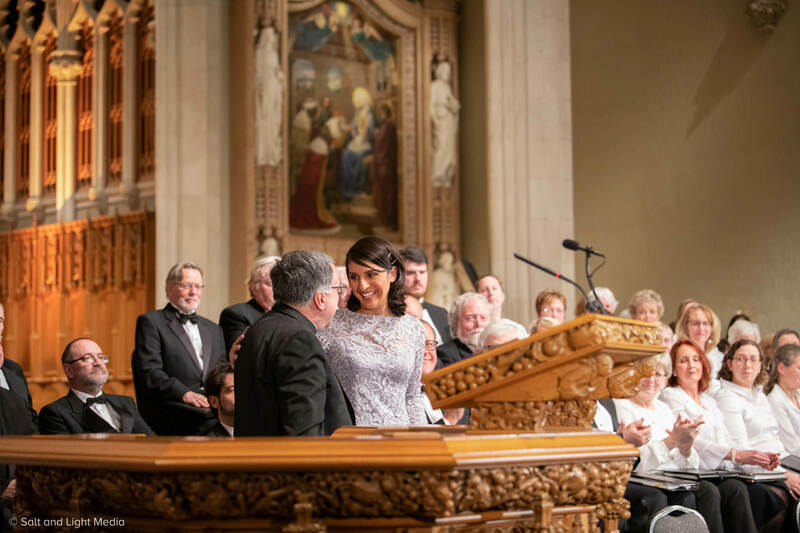 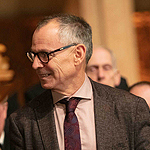 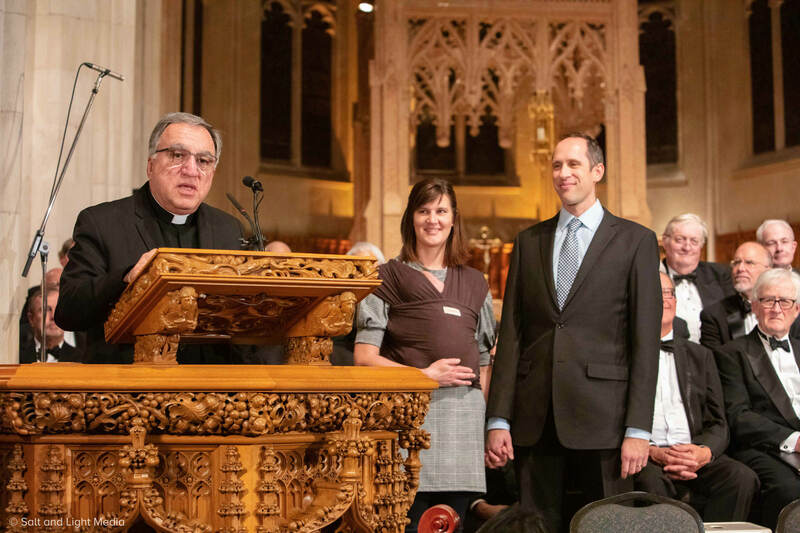 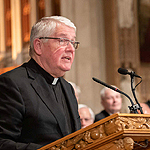 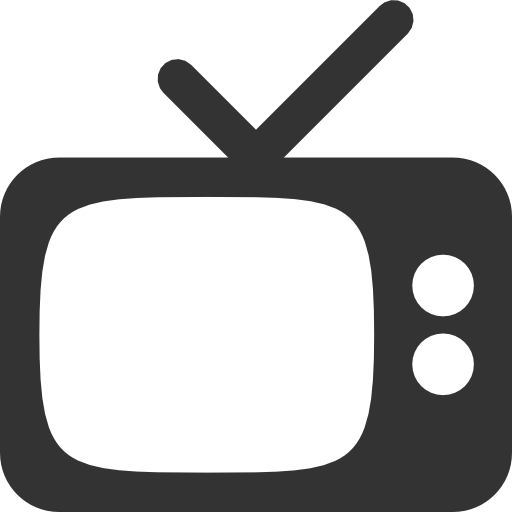 The Cantata was recorded live at Hamilton’s Christ the King Cathedral Basilica on December 7, 2018 and is narrated by CNN’s Rosa Flores, who reads the story of the birth of Christ according to the Gospel of Luke. 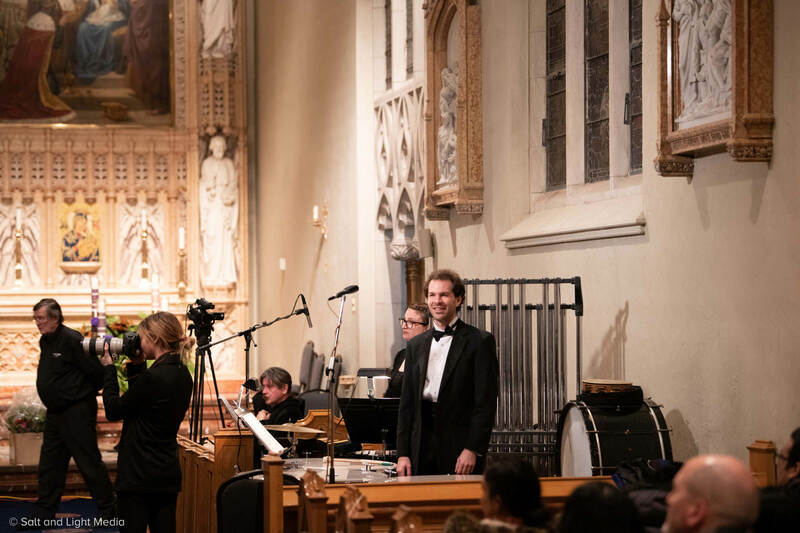 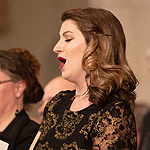 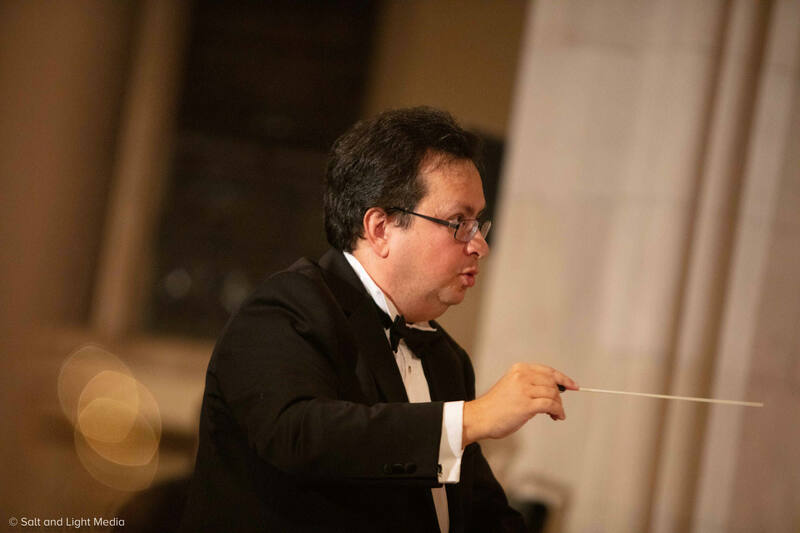 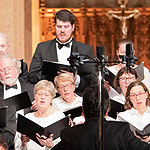 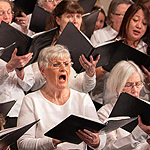 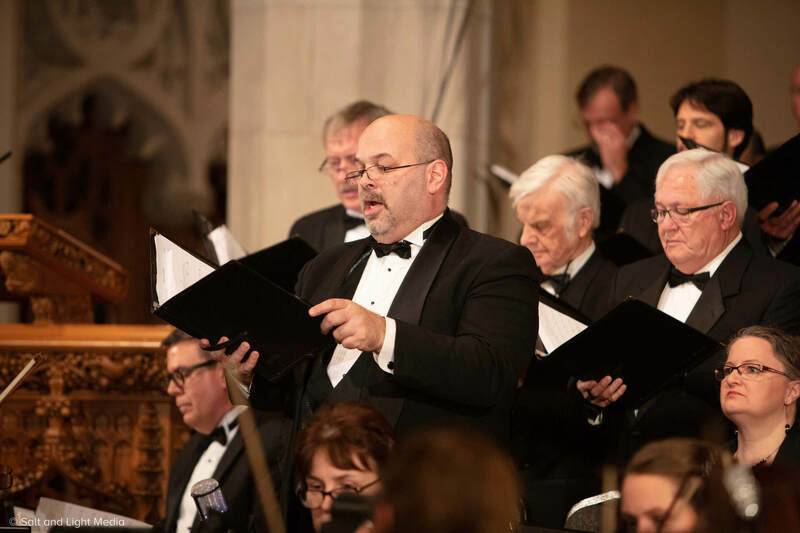 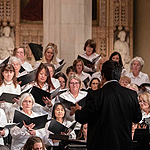 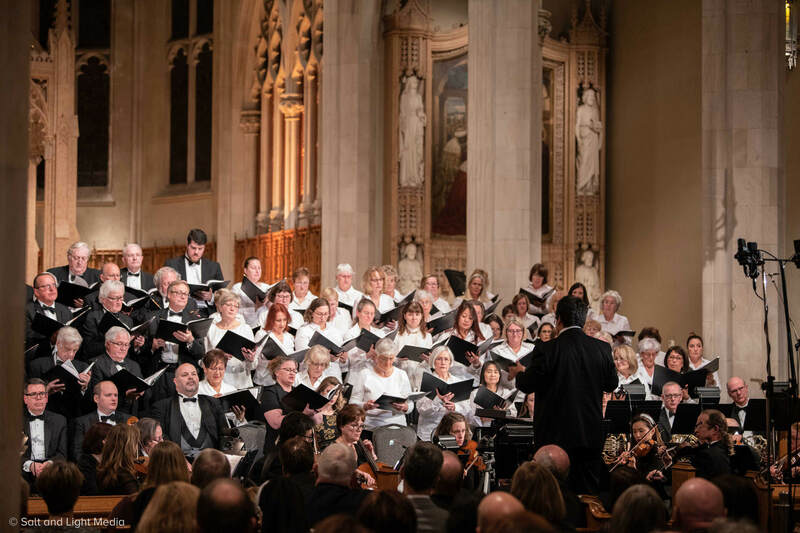 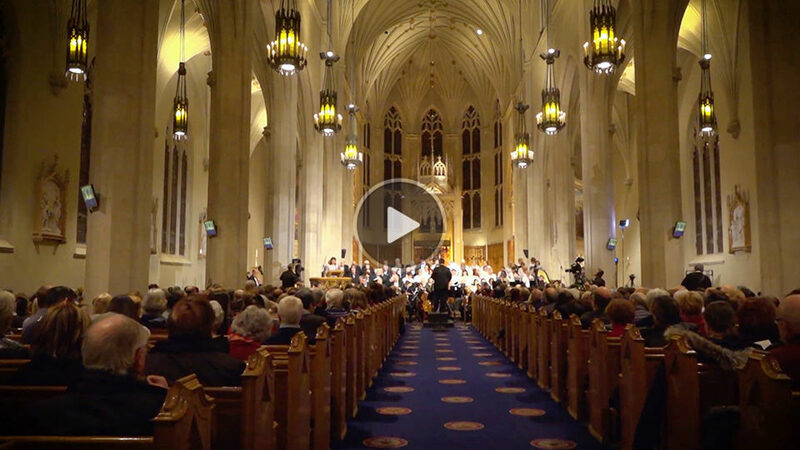 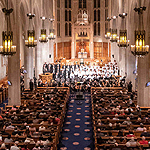 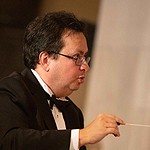 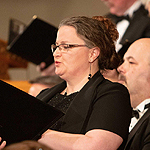 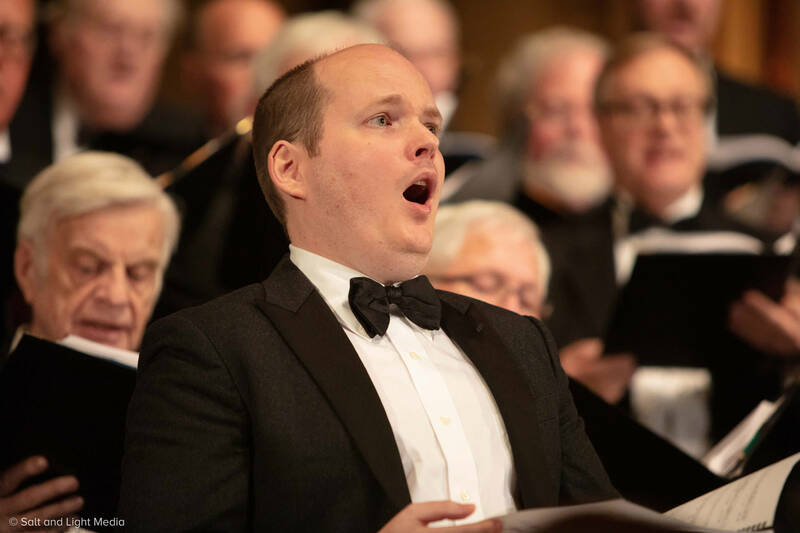 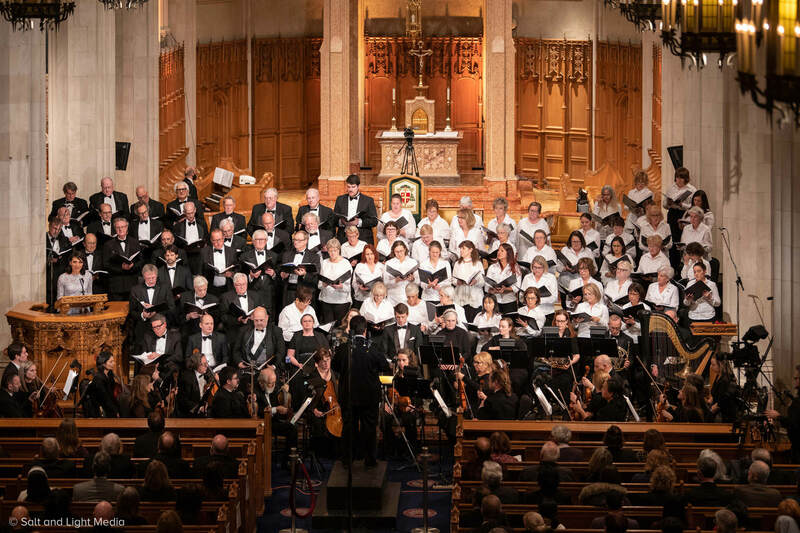 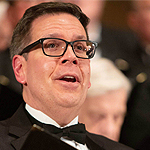 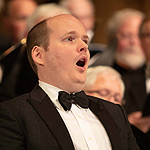 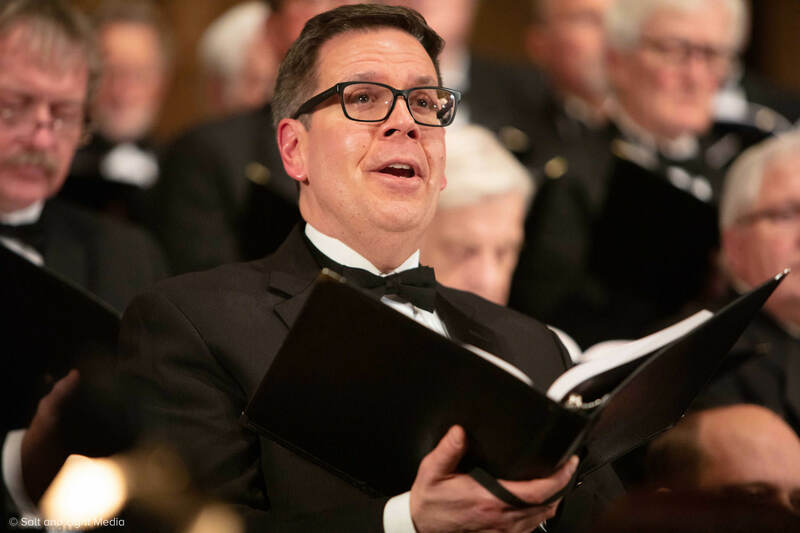 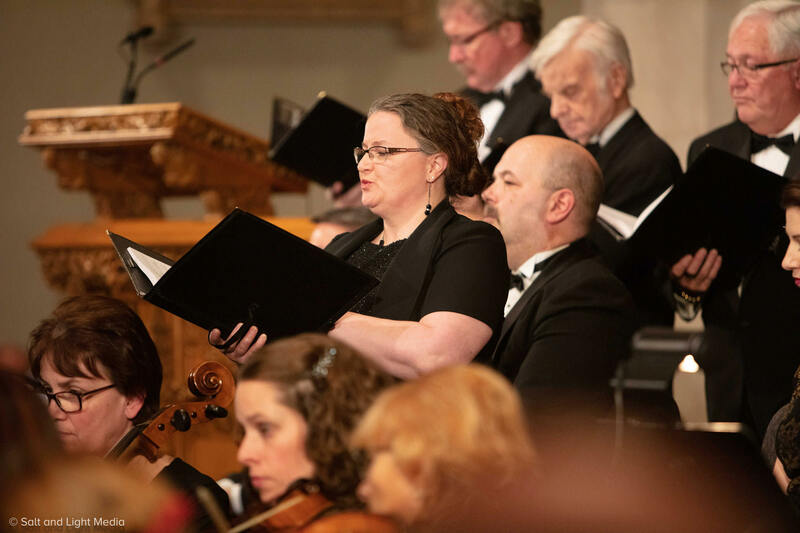 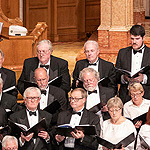 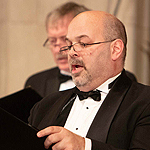 Performed by Masterworks of Oakville, under the direction of Charles Demuynck, this performance brought together a 72-member choir and 36-piece orchestra. 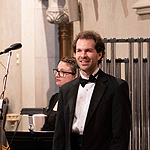 The concert soloists are soprano, Ariel Harwood-Jones as Mary and baritone Bradley Christensen as Joseph. 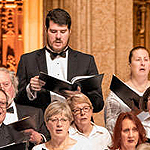 Joining them are tenor Christopher Fischer as the angel Gabriel; mezzo-soprano Cassandra Warner as Elizabeth; tenor Zach Finkelstein as the Shepherd and bass Michael York, as Zechariah. 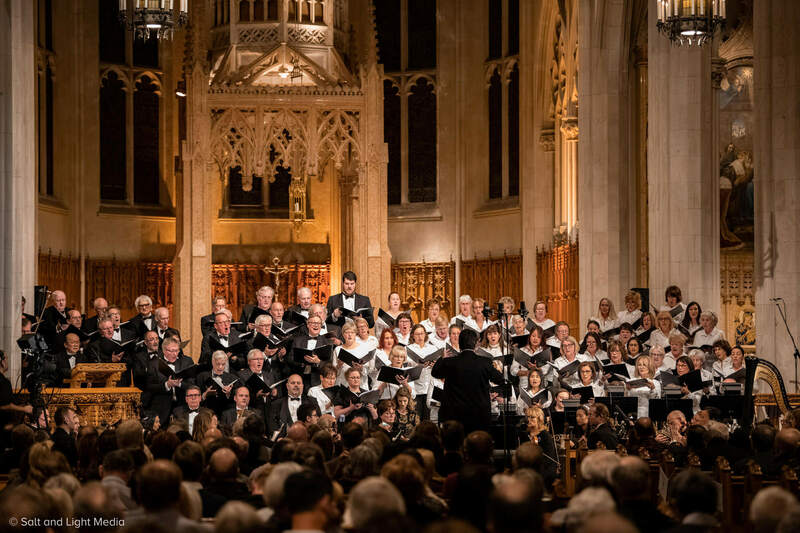 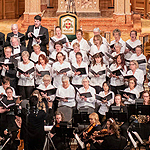 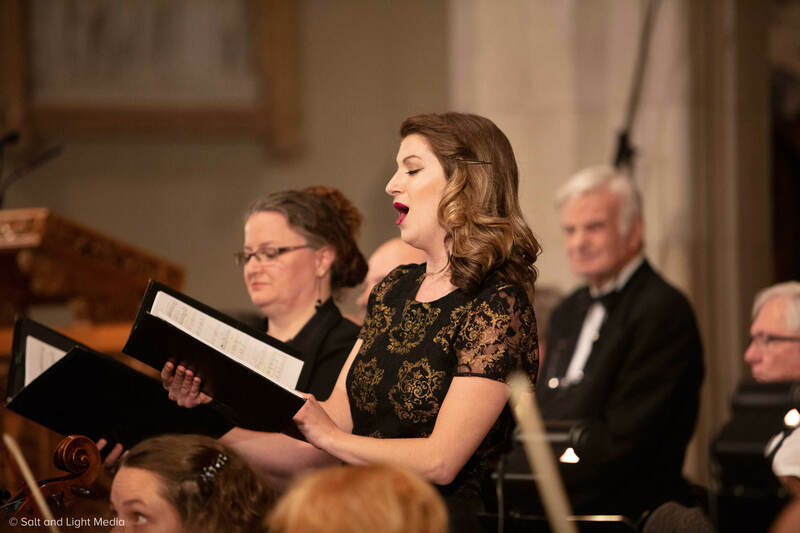 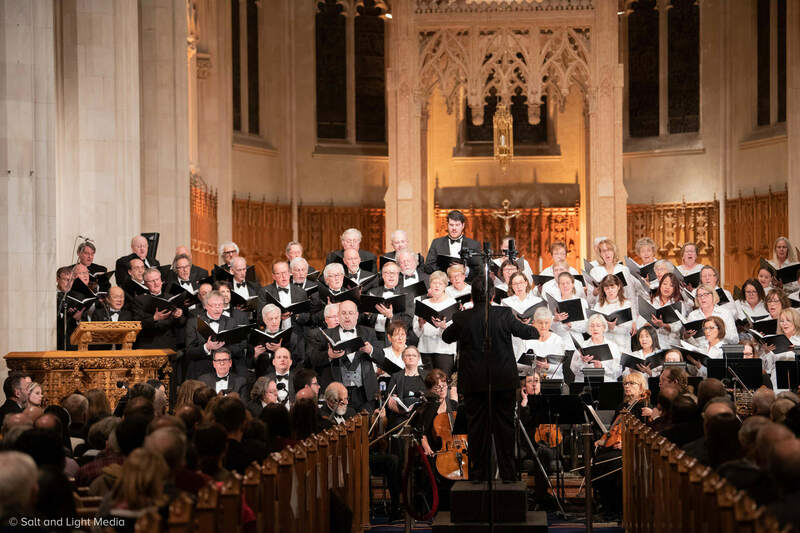 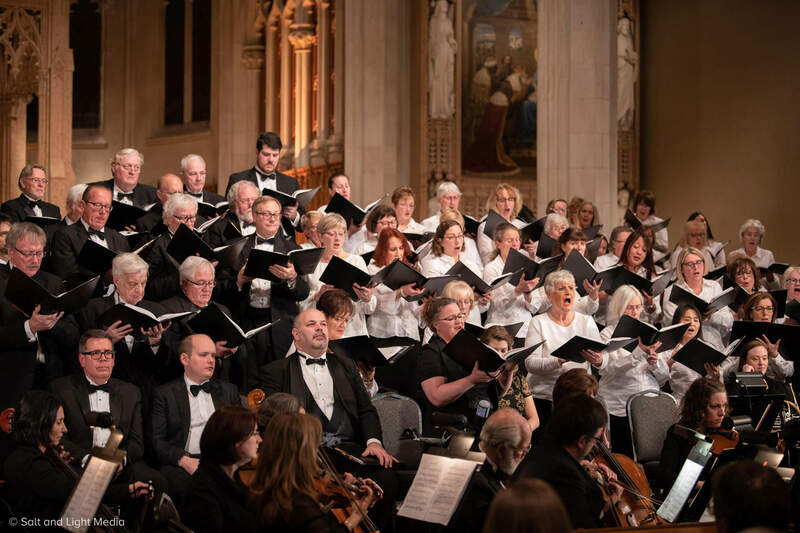 Masterworks of Oakville is a community-based group, dedicated to performing the great works of the Western Classical tradition, particularly sacred works for choir and orchestra and to preserving and continuing a great musical tradition. 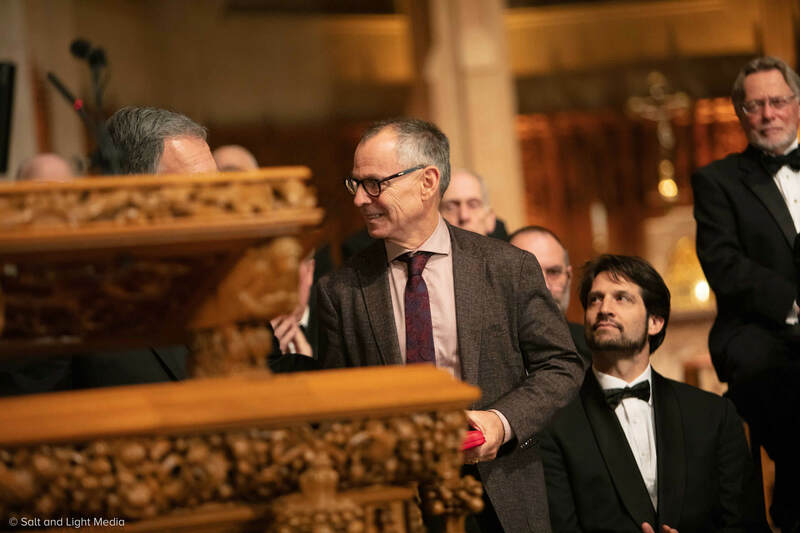 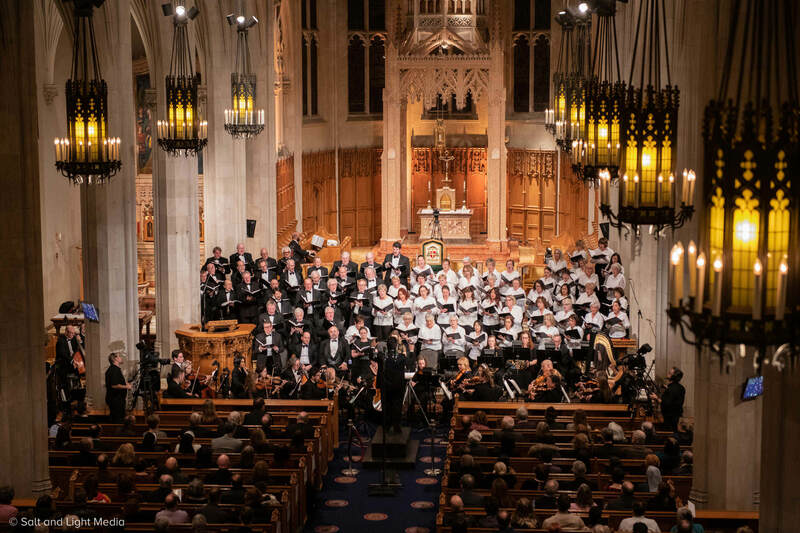 Their strong commitment to artistic excellence – with over 100 voices and a commitment to performing the most challenging choral works shines in the enthusiasm of its choristers and orchestra players, which is the hallmark of its performances.